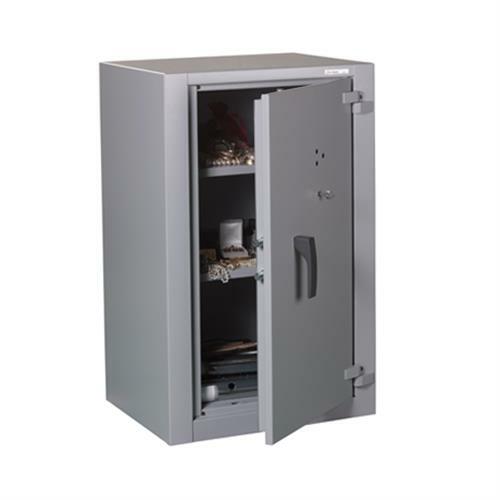 A customisable storage solution that protects as well as it organises: AF II from Fichet-Bauche is a range of storage cabinets providing basic burglary protection for sensitive documents in your office. You store a sizeable volume of sensitive documents that needs to be kept safe and confidential in your office. But a one-size-fits-all storage solution lacks the custom fittings you need to maximise your storage capacity. 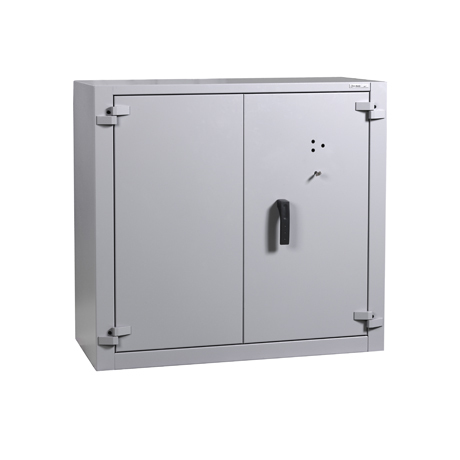 AF II from Fichet-Bauche offers burglary protection in one reliable storage unit. 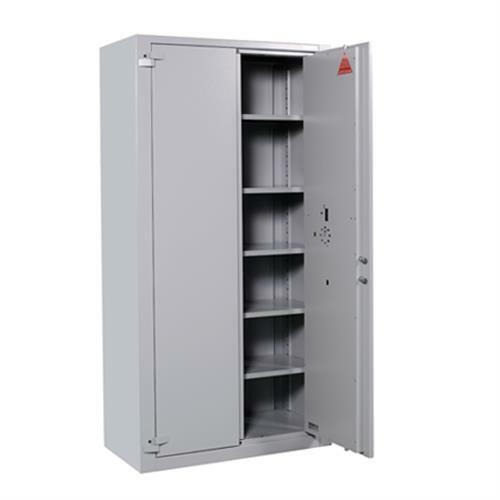 The range of interior fittings, including reinforced shelves, hanging files and lockable compartments, enables you to customise the cabinet to your individual requirements.